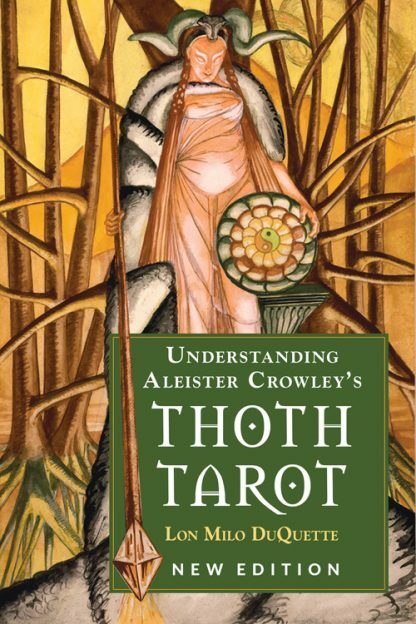 Originally published in 2003, Understanding Aleister Crowley�s Thoth Tarot has proved to be the essential guide to accessing the unique symbolism and meaning of Aleister Crowley's remarkable tarot deck along with the deeply textured artwork of Lady Frieda Harris. Crowley authority Lon Milo DuQuette starts by providing an insightful historical background before delving into descriptions of each card in depth, from a tarot perspective and from an expanded, magickal point of view. He first describes the tarot meaning of each card in detail and then explains all the other attributions Crowley intended.